Even the best, most expertly installed Ductwork systems will need repairs once in a while. Whether it’s dust that needs to be cleaned out or a repair guy’s smashed a duct while working in the attic, trust Comfort Solutions Heating and Air to provide the right fix for an affordable price. Helping homeowners protect their heating and cooling investment, Comfort Solutions Heating and Air provides ductwork modifications, duct installation for Comanche County, and the surrounding region. Trained to comply with manufacturer-approved warranty guidelines, our team services all duct systems. Ductwork is one of the most important pieces of your heating and cooling system. Without proper airflow to your home or even a certain room it flat out will not heat or cool correctly. If you have a problem with your airflow big or small trust Comfort Solutions Heating and Air to give you the right advice at an affordable price. Should I Get a new Ductwork System? This depends on a lot of things such as how old is your ductwork system, how dirty is it, what is the overall insulation quality of the ducts, how much does your current ductwork system leak, and your budget. While electric furnaces are more energy-efficient, they rely on electricity, which means you should probably install a generator if you want to keep it running through power outages. Overall, we think electric furnaces are great for most homes in Lawton, so schedule your appointment to discuss whether or not your home would benefit from one! A neglected Ductwork system is a problem waiting to happen—and it may happen on a cold winter night or a hot summer day. Ductwork maintenance is an important part of keeping your home safe and comfortable during the hot and cold months. A properly maintained ductwork system also lowers utility bills, improves comfort, reduces safety risk, and limits unexpected breakdowns. 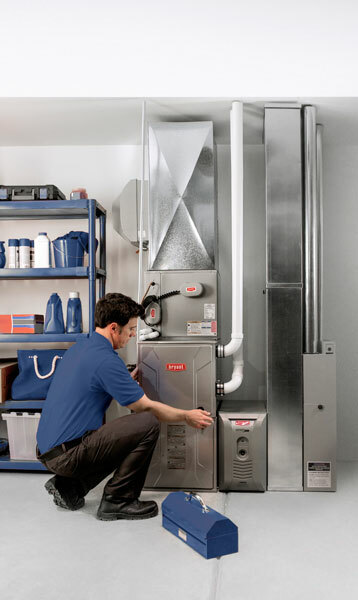 Comfort Solutions Heating and Air’s technicians are certified by the North American Technician Excellence (NATE), and they are thoroughly trained in preventing safety risks caused by improper ductwork installations and designs. We arrive promptly, diagnose your electric furnace problem in a courteous, professional manner, and offer affordable solutions that meet your indoor climate objectives. Thorough inspections, so it’s fixed right the first time. Night & weekend availability without premium rates. When you call Comfort Solutions Heating and Air to schedule annual ductwork maintenance, you’ll receive a thorough inspection, as well as an expert diagnostic of your complete ductwork system. In addition, NATE-certified technicians will report potential concerns, helping to reduce the risk of costly repairs later. 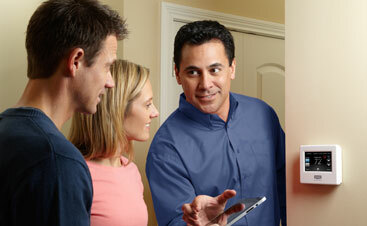 Call 580-609-4165 today, or click here to print coupons for ductwork discounts. 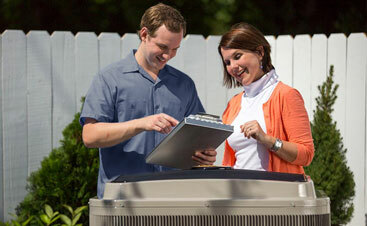 We look forward to serving you and providing you with the ideal indoor air quality and climate!